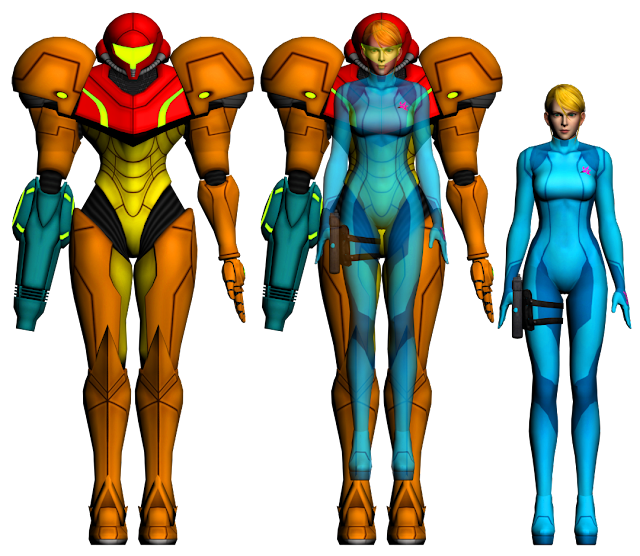 She's Fantastic: World of Nintendo 2.5" - SAMUS! World of Nintendo 2.5" - SAMUS! Ahh.. yet another 2.5" lady in my collection. The funny thing is that I kept seeing this figure in stores for the longest time and it just didn't don on me that I would want her for my collection. 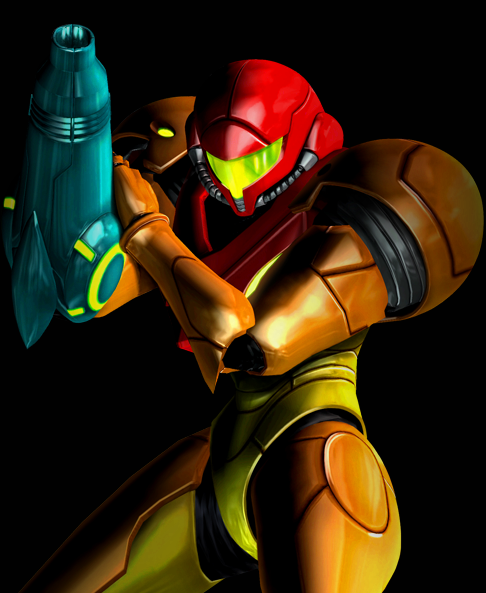 That's probably because I had no clue Samus was female until relatively recently and I still have to remind myself that fact when I see her in her armor. So by the time I decided I needed this little figure a few months ago, she was already pretty scarce in the stores. I eventually found her hiding in the back of a peg in Target and quickly snagged her. I'm excited for future releases in the World of Nintendo line. I'm hoping that 2017 SDCC Exclusive pixelated Princess Toadstool will see a regular release. And Princess Rosalina, Princess Daisy, and Wendy Koopa seem like obvious choices in the coming years. But of course I also want the less likely ones like Toadette and Krystal from Star Fox. And I know I could never resist a gender-bending Birdo in my collection. Hopefully there will be some cool reveals this week! 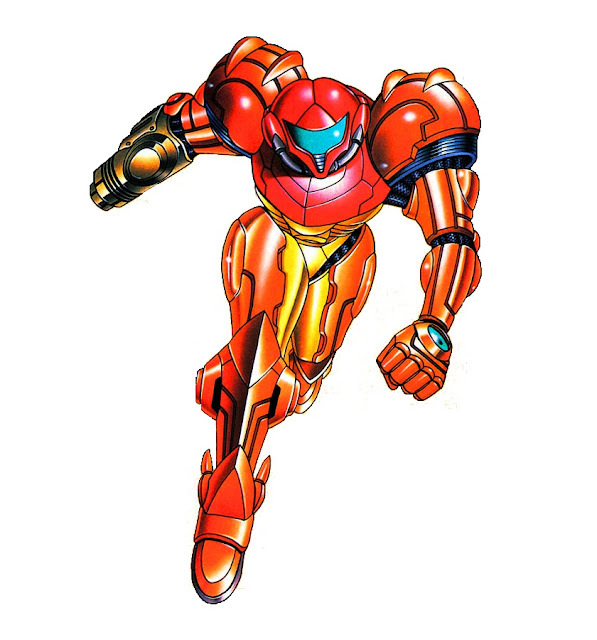 Let's check out Samus! Samus has more articulation than it appears at first, but her limbs are so pre-posed that you can only really keep her in the basic stance you see in the packaging. Here she is with the 4" Samus from 2015.